California can justifiably claim to be one of the world’s great golfing destinations. The Palm Springs valley is probably the golfing capital of California. With over 100 golf courses stretching along the 40-mile-long Coachella valley. 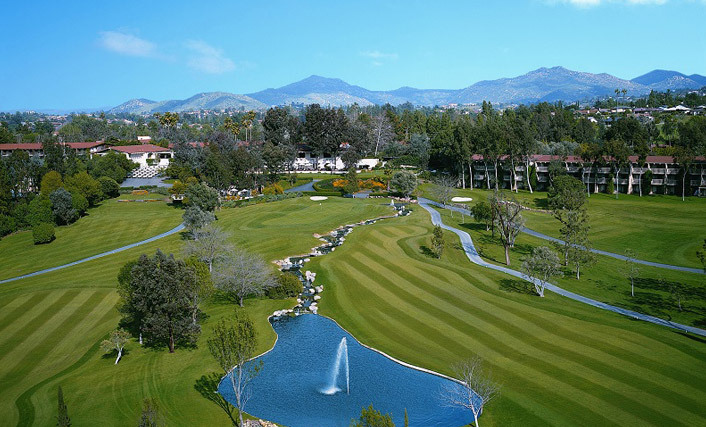 Here there are some classic golf resorts like La Quinta and the Westin Mission Hills. San Diego in the south of the state offers some wonderful oceanfront golf courses like Torrey Pines. Then of course no visit to California would be complete without a trip to the Monterey peninsula and the chance to play Pebble Beach, Spanish Bay and Spyglass Hill. Or why not try a trip to Napa Valley where you can combine scenic golf and plenty of wine tasting. The Inn at Spanish Bay is just a short drive along 17 Mile Drive from Pebble Beach and will welcome you with contemporary elegance and exemplary service. 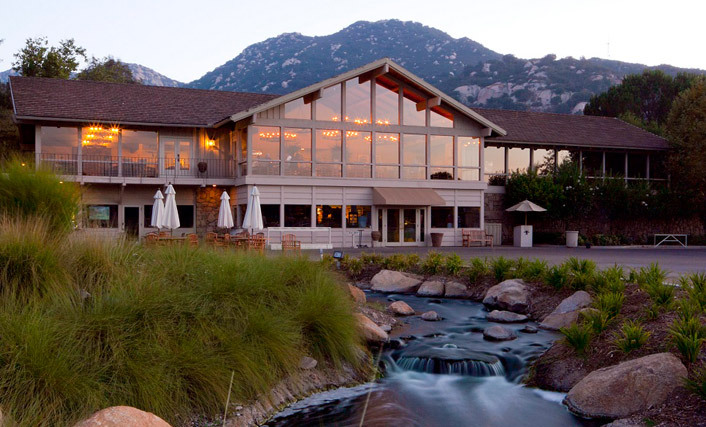 Temecula Creek Inn is all about hospitality plus of course there is the golf, the dining and so many nearby activities like winery tours, hiking and hot air balloon rides.